来源 东方花映塚　～ Phantasmagoria of Flower View. 来源 东方星莲船　～ Undefined Fantastic Object. 来源 东方神灵庙　～ Ten Desires. 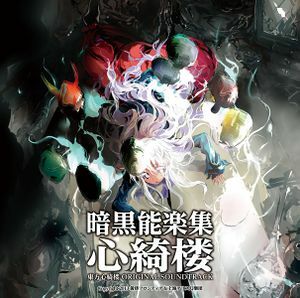 来源 东方心绮楼　～ Hopeless Masquerade.